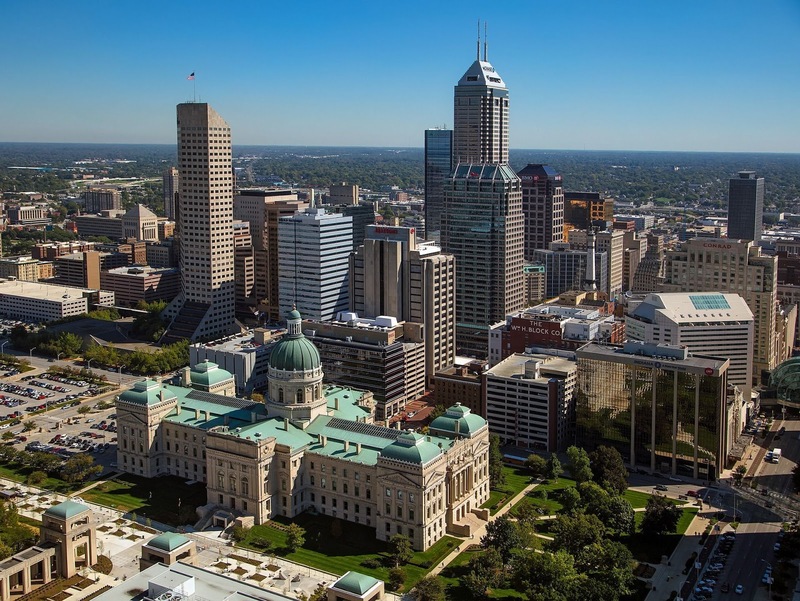 The following article chronicling God's work in the city of Indianapolis in recent decades is a guest post by Russ Pulliam. Russ is an associate editor at theIndianapolis Star, serves on the board of and contributes to WORLD magazine, and is an elder of the Second Reformed Presbyterian Church in Indianapolis. Twenty years ago the inventor of compassionate conservatism put Indianapolis on the map, but not for basketball or the 500 Mile Race. Marvin Olasky identified the city as a model for church-state cooperation to help the poor in his book, Compassionate Conservatism. Marvin’s earlier book, The Tragedy of American Compassion, had caught the attention of leading conservative political figures, especially Texas Gov. George W. Bush. Politically Bush’s 2000 presidential campaign benefited from this new theme, allowing the Republicans to challenge the traditional Democratic Party claim of a monopoly on compassion for the needy. Olasky visited Indianapolis in 1999, and then Mayor Stephen Goldsmith was winding up a second term of bringing free market competition to city services. Goldsmith had businesses running city golf courses and collecting garbage, privatizing traditional city government services. His competitive emphasis attracted national attention, and other mayors borrowed from his playbook. Goldsmith’s efforts built on what was then a 25-year effort to move Indy from minor to major league status, by attracting sports organizations and events such as the NCAA and Pan Am Games. 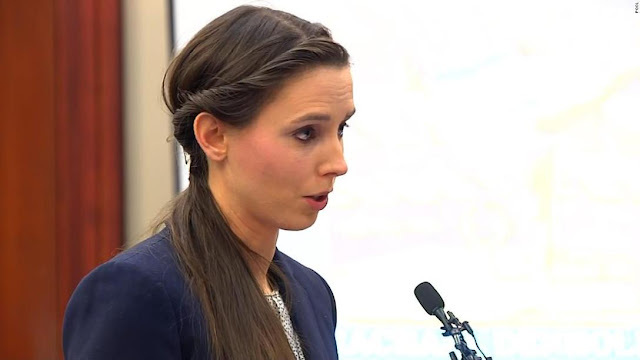 With less national attention Goldsmith had asked Indy pastors and nonprofits to help with social problems of the homeless, broken families and drug addiction. As county prosecutor before he was mayor, Goldsmith had seen evangelical Christian ministries develop a track record with tough social problems that defied good government intentions. Rescue missions, for example, gave food and shelter to the homeless, as well as a spiritual route out of addiction. He didn’t offer government grants but pointed to the city’s dwindling property tax base. He could wax eloquent about how government had none of the spiritual resources that he had seen in the faith-based nonprofits. What is intriguing is how these faith-based efforts have multiplied in Indianapolis long after Bush made compassionate conservatism a national issue.